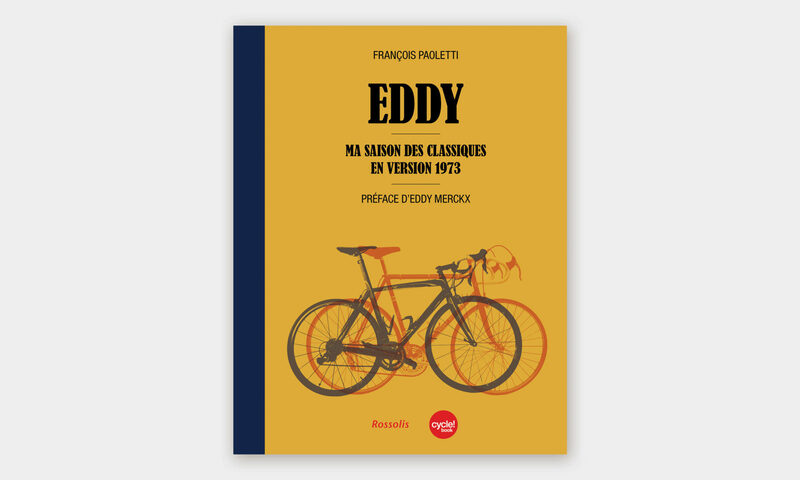 Cover and editorial design for a book dedicated to Eddy Merckx: Eddy, ma saison des classiques en version 1973 by François Paoletti, published by Rossolis. Cycle! 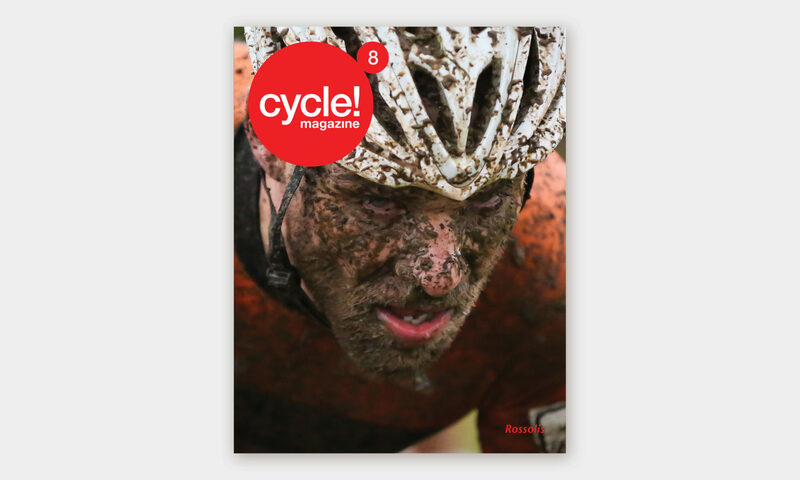 magazine is a magazine dedicated to bicycle culture. 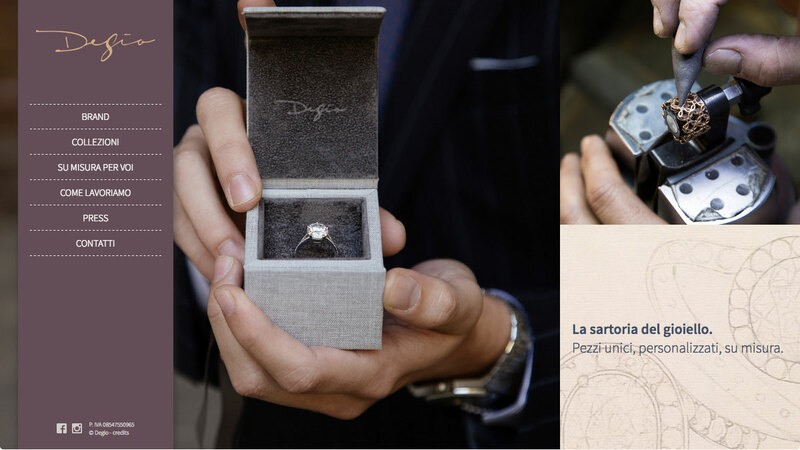 Since 2013 Rossolis publish the French edition of the magazine. 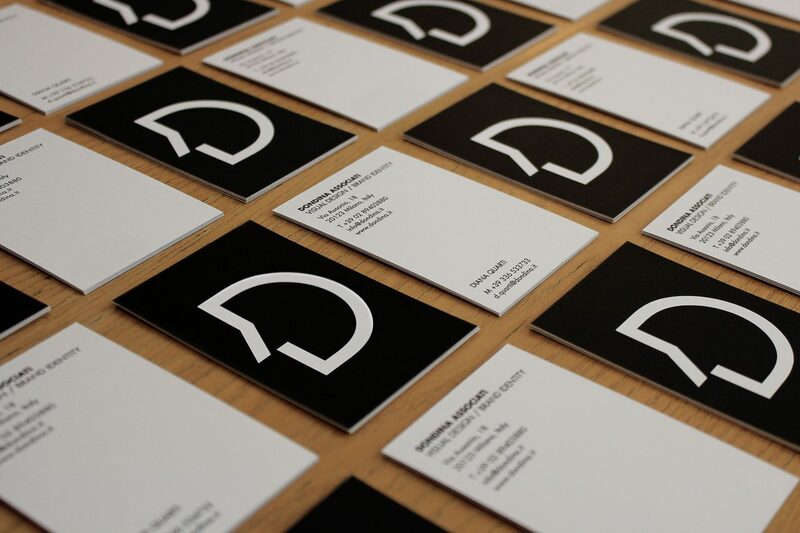 Web design and development for a young jewel brand. 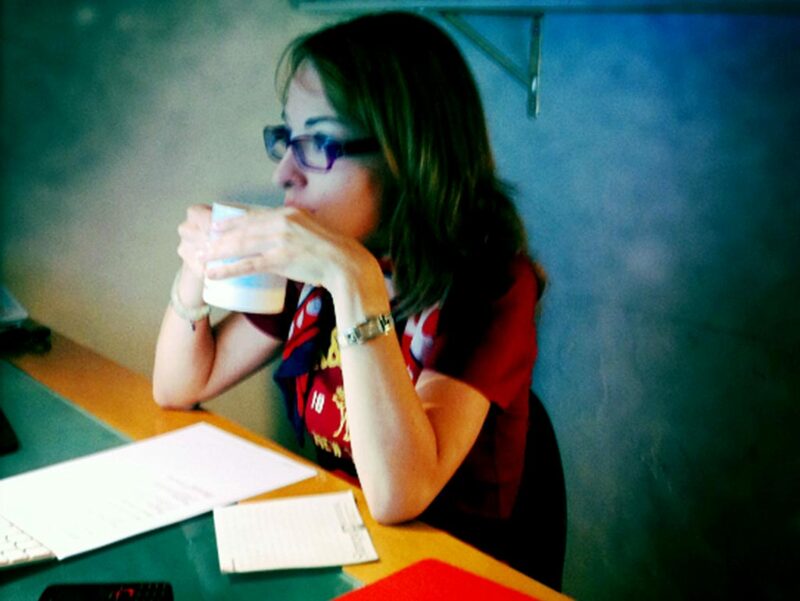 Web design and development for a legal firm. 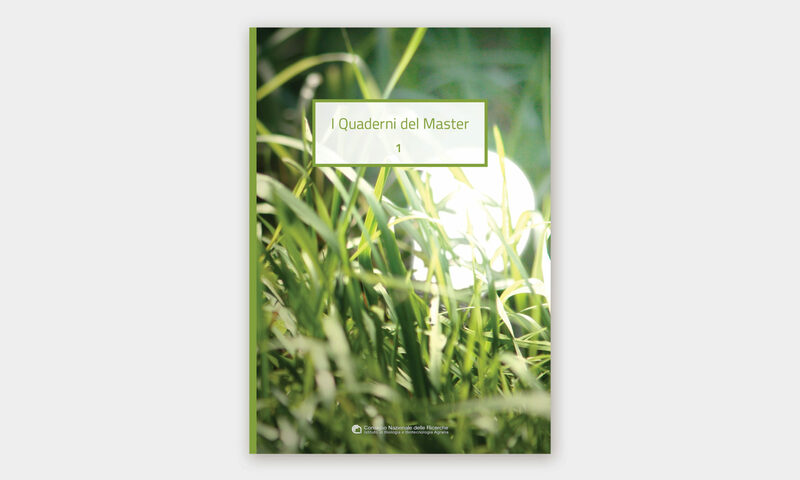 Progetto grafico della pubblicazione I Quaderni del Master, pubblicazione scientifica del Master in Gestione delle biomasse e dei processi per la produzione di energia del CNR. 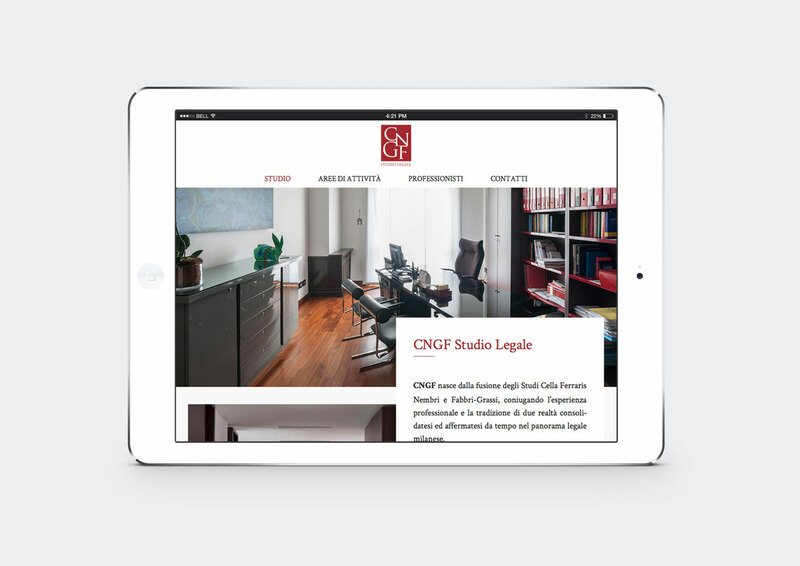 Client: CNR Consiglio Nazionale delle Ricerche e Amsaf. 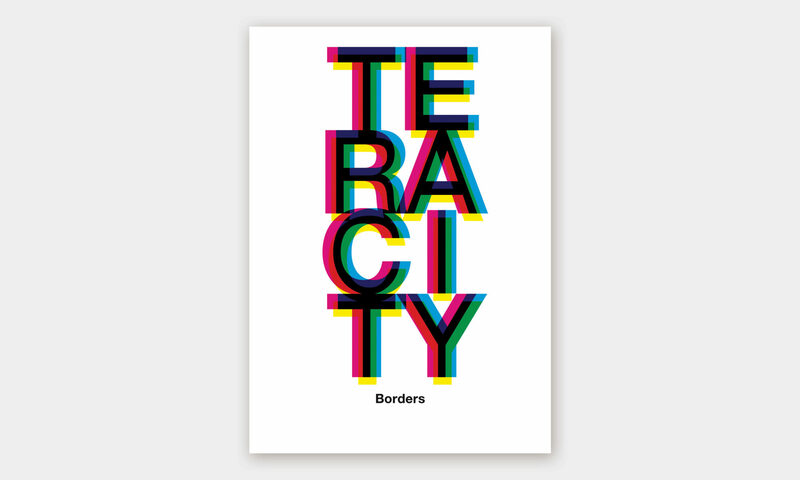 Teracity is a free press with photographic projects by the students of the biennal course of Photography of cfp Bauer. 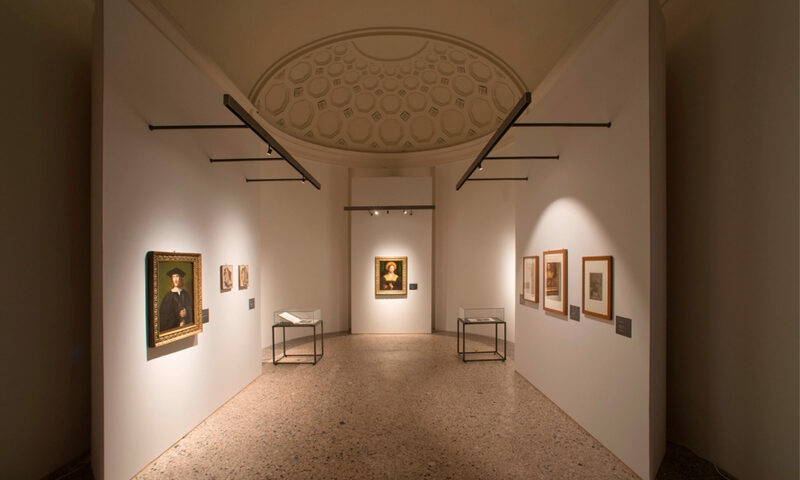 Every year since 2013 the project is curated by Sergio Giusti, Francesco Dondina and Diana Quarti with different artists and photographers running the workshop as Giampietro Agostini, Giovanni Hänninen, Paolo Mazzo. 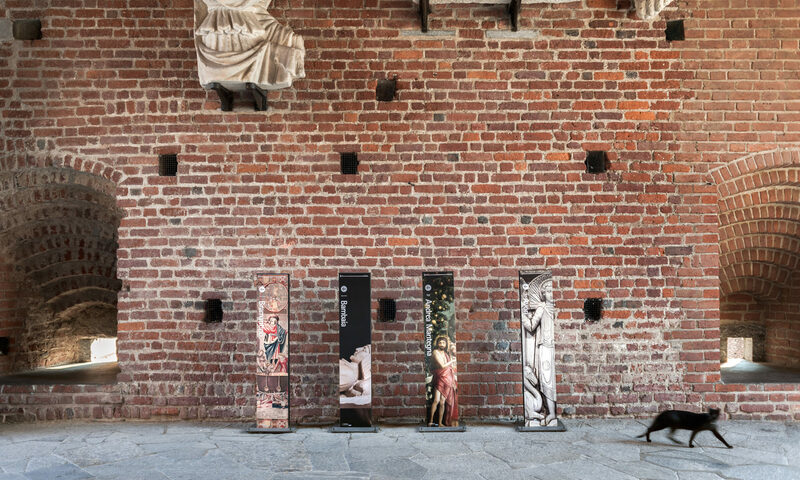 In 2013 the project has been presented at Castello Sforzesco in Milan. 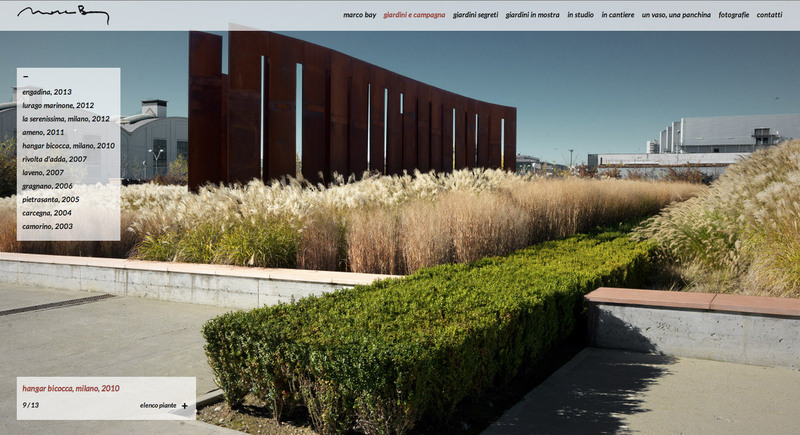 Web design and development for a landscape architect.